It&apos;s that time of year. We&apos;re all busy prepping for New Year&apos;s events and activities in the Rocket City, writing down our 2018 goals and raising our glasses to an awesome 2017. 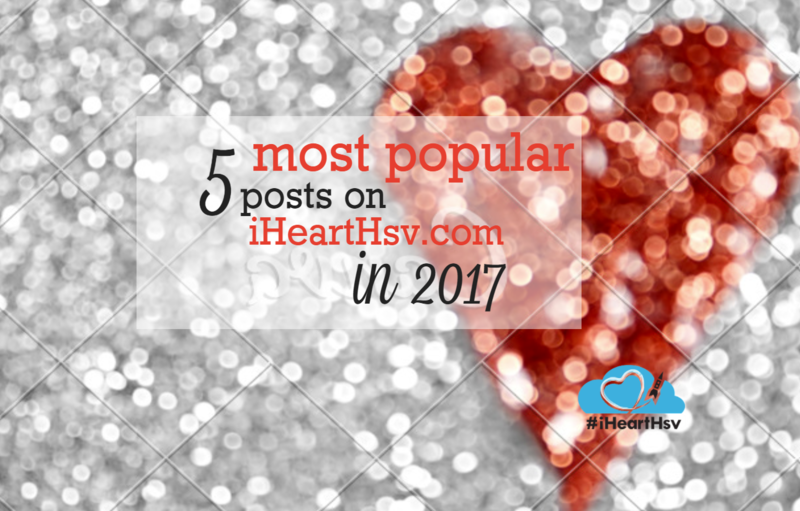 We thought we&apos;d take a break from all of the hoopla and share with you the 5 most popular iHeartHsv.com posts - our very own &apos;Year in Review&apos; if you will. Have you read them all? 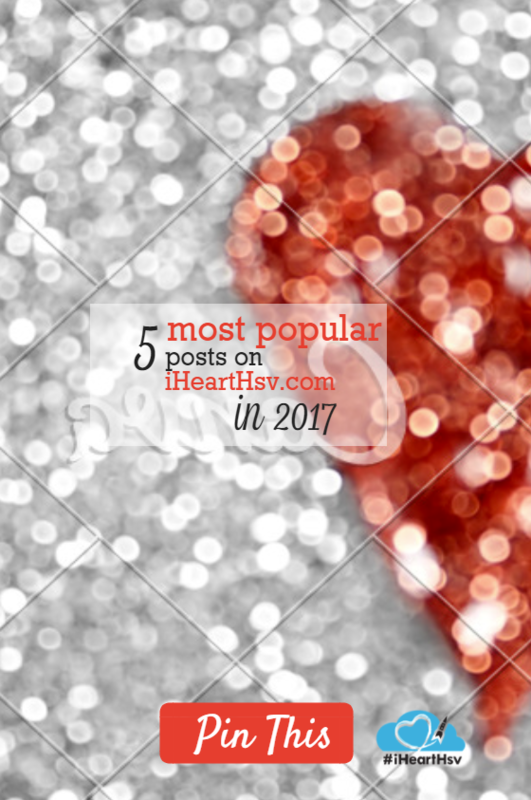 Did we miss your favorite post? Let us know in the comment section below. 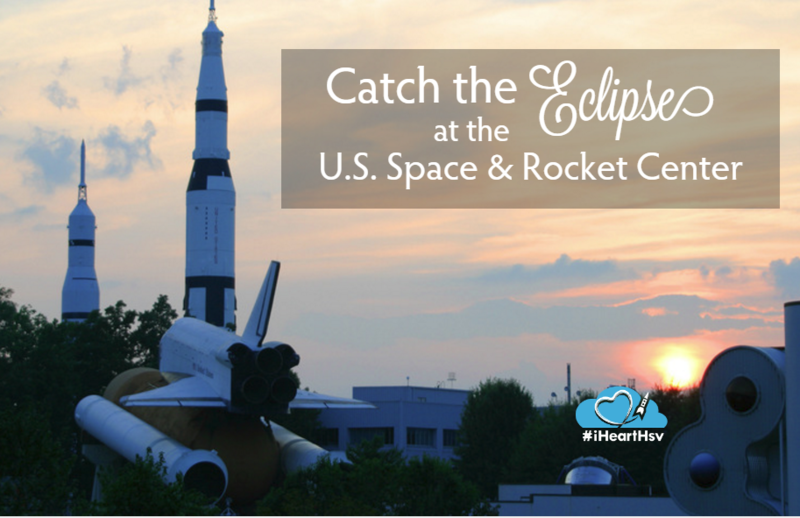 If you&apos;re a visitor, this list is a perfect way to get to know the Rocket City before planning a visit in 2018. 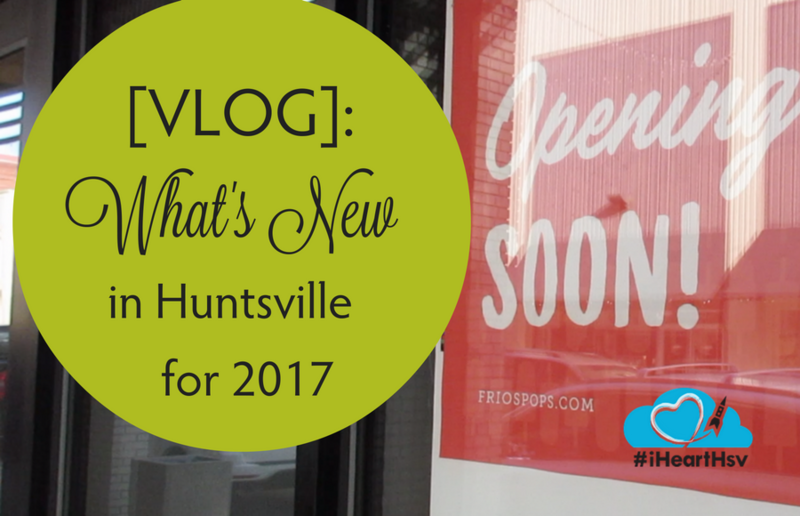 And if you&apos;re a Huntsville/Madison County native, don&apos;t fret. These blogs are fun to read - and who knows - you might discover something you didn&apos;t know. Happy reading! 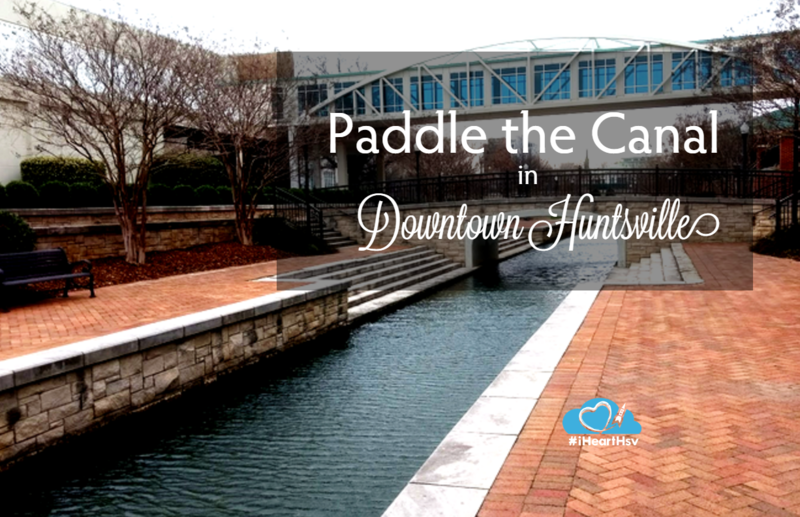 The author: Rebecca Hitt - Although not born nor raised in Huntsville, being a generally smart lady, Rebecca high-tailed it here as quickly as she could. She graduated from Auburn University with a bachelor’s in history and with a giant crush on the “stuff” of history, whether in a museum or a historic site. Most of her waking hours involve working in museum education for the U.S. Space and Rocket Center. Like any good child of the South, she loves storytelling, which she considers an art form. 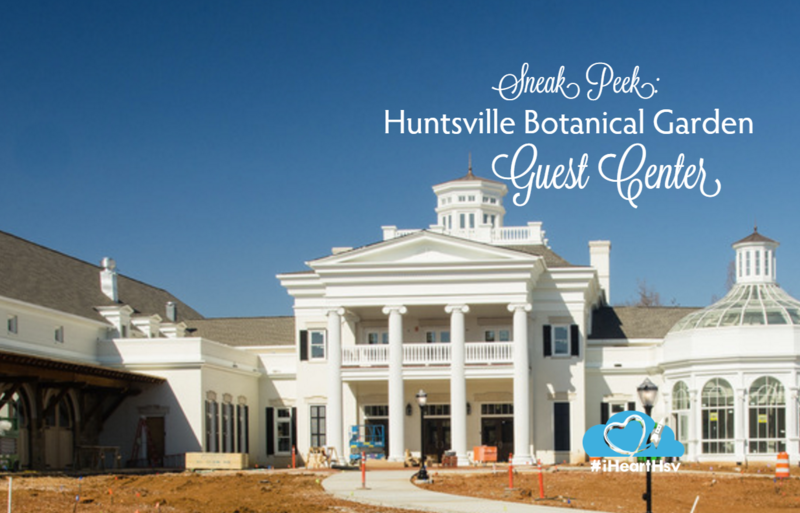 Rebecca enjoys sharing Huntsville’s tales to anyone who will listen whether during Huntsville Ghost Walks, conducting tours of the Huntsville Depot, leading Breakfast Trolley tours or bringing history to life during the Cemetery Stroll. 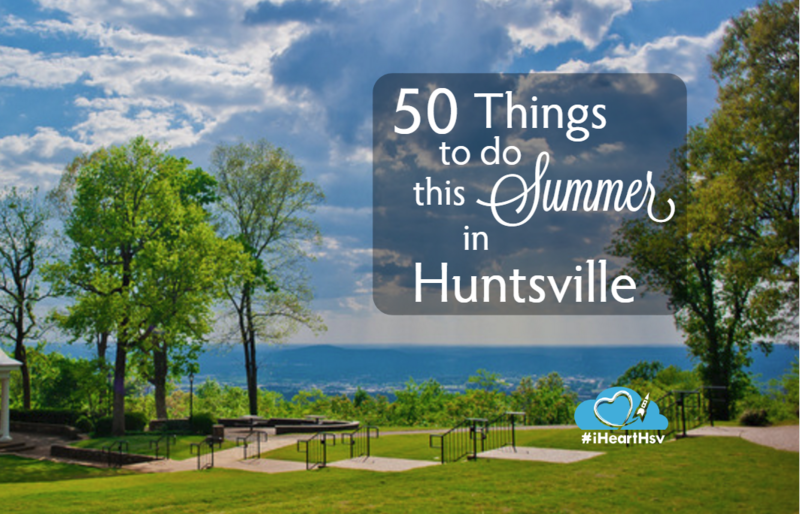 She is also a member of the Huntsville-Madison County Historical Society and the Huntsville Historic Marketing Committee.